Trinity has never known who she really is. Strange dreams haunt her nights, and she has always been able to sense things that others can't. 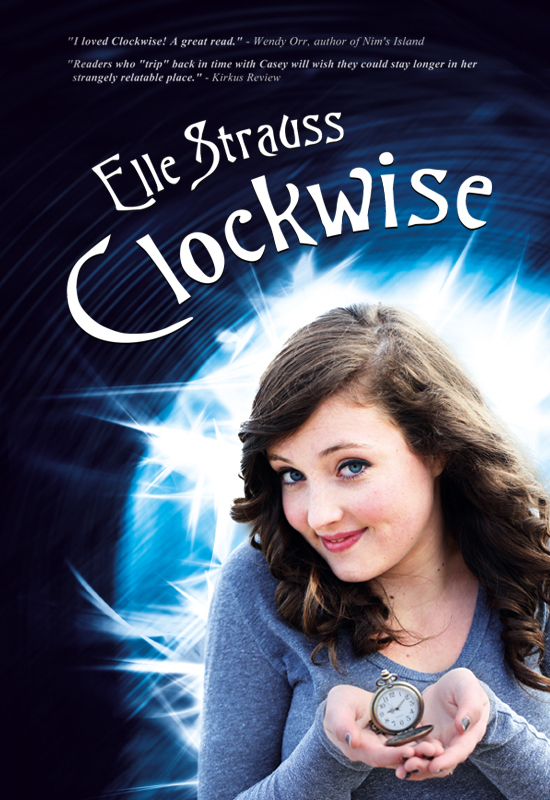 When Jessica, the most popular girl at school, disappears, Trinity realises she will have to draw on her secret abilities to help find her. Soon, Trinity is subject to visions that terrify her and make the police sceptical. As her dreams grow darker and the visions more frightening, Trinity realises she must risk her reputation and her sanity to save a girl who hates her. At the age of 15, Taylor Beauforte has only met her father twice in person. After all, he is the lead singer of a world-famous rock band, constantly on the cover of music magazines and giving interviews on MTV. He pays for Taylor to attend the Treadwell Academy, a prestigious boarding school in Massachusetts, and provides her mother with monthly checks to cover her basic needs, but has never made much of an effort to play an active part in Taylor’s life. Taylor's mom Dawn is the only family she has ever really known, and because of Dawn's hard-partying Hollywood lifestyle, studious Taylor is happiest on the other side of the country in Massachusetts with her nose buried in a book. When Taylor 's mom unexpectedly dies the summer before Taylor starts her junior year, she receives a crash course in fame. She has no choice but to join her father and his new family on their summer concert tour before she has even had a chance to mourn the loss of her mother. 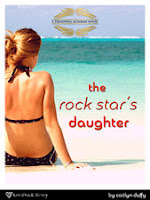 Life as the daughter of a rock star seems like it would be enviable, but Taylor can't figure her dad out. He seems like a supportive authority figure (even if he's kind of a fashion tragedy) , but she is collecting a growing pile of evidence that he's a liar and a cheat. Her stepmother, Jill, can’t seem to decide if she wants to treat Taylor like a girlfriend or a nuisance. Having had no time to grieve and say goodbye to her childhood before being thrust into the limelight, Taylor is suddenly finding herself in situations she could have never imagined before this summer. With no one else to turn to, Taylor falls head over heels in love with Jake, the teenage son of one of the band's touring groupies. Taylor has growing concerns about Jake's background and the suspicious relationship between his mom and her own father, but is desperate for something real in her life onto which she can build a future. When Jake offers Taylor an opportunity to join him on a whirlwind adventure and leave her problems with her father far behind, Taylor has to decide – should she carve out her own way in the world, or try to repair the relationship she has with her only living parent? Over the course of the summer with the band, Taylor learns the depths of her own strength, the difficulty of overcoming loss, and that the definition of family means much more than shared bloodlines. Meet Kate MacKenzie…idealistic office worker, reluctant deliverer of termination notices and queen of instant messaging. As sweet as sugar. Meet Mitch Hertzog…ever-smiling corporate lawyer, defender of the downtrodden and king of aborted dinner dates. Good enough to eat. Meet Ida Lopez…cake, cookie and pastry-maker extraordinaire, purveyor of the dessert trolley and goddess of all things mouth-wateringly yummy. As nice as pie. Together they must battle tyrants and despots to find truth, justice and the perfect double fudge pudding. Casey Donovan has issues: hair, height and uncontrollable trips to the 19th century! 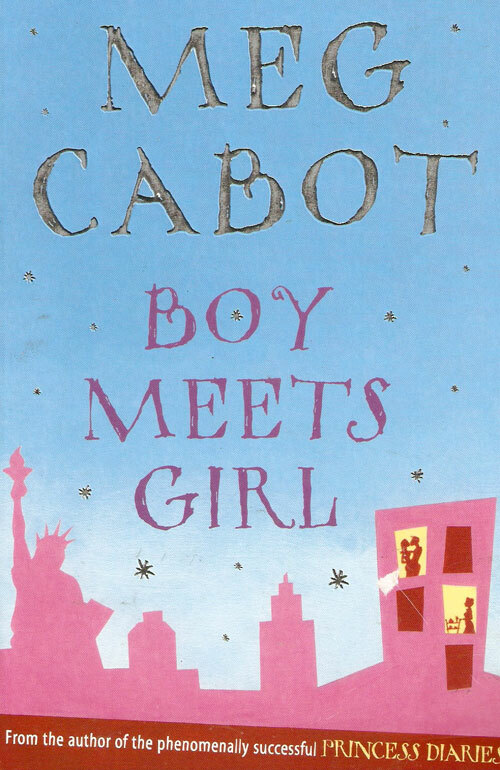 And now this --she's accidentally taken Nate Mackenzie, the cutest boy in the school, back in time. Awkward. Protocol pressures her to tell their 1860 hosts that he is her brother and when Casey finds she has a handsome, wealthy (and unwanted) suitor, something changes in Nate. Are those romantic sparks or is it just "brotherly" protectiveness? When they return to the present, things go back to the way they were before: Casey parked on the bottom of the rung of the social ladder and Nate perched high on the very the top. Except this time her heart is broken. Plus, her best friend is mad, her parents are split up, and her younger brother gets escorted home by the police. The only thing that could make life worse is if, by some strange twist of fate, she took Nate back to the past again. Which of course, she does. If you could see into the future - would you look? Jenni Green doesn't have a choice. 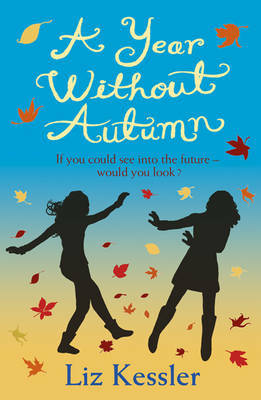 On her way to visit her best friend, Autumn, Jenni suddenly finds she's been transported exactly one year forward in time. Now she discovers that in the year that's gone by, tragedy has struck and her friendship with Autum will never be the same again. But what caused the tragedy? How did Jenni skip a year? And can she find her way back to the past to try to change what lies ahead? 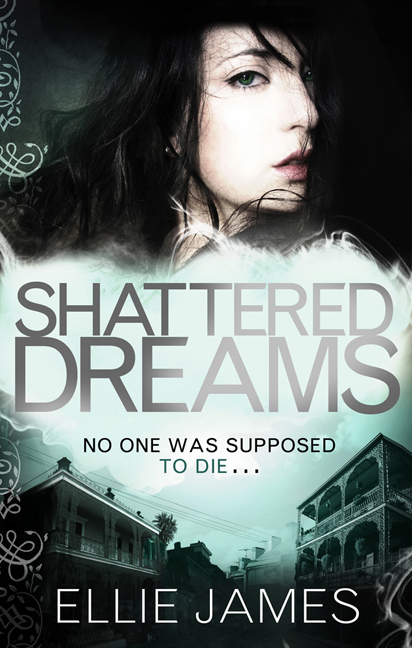 I'm going to have to check out Shattered Dreams! I have The Rock Star's Daughter in my iBooks... I guess I'm going to have to read it!